Mobile phones have no longer the chatting box, but have become the most advanced device to manage everything. From social networking to emailing and from documentation to shopping, everything is possible through Smartphones that are very much dependent on latest mobile apps. There is no denying the fact that mobile apps development has become the most vital part of any business. Now, they are something more than what you have expected. Some of the reasons are given here that are providing the right solutions for your query “How mobile apps can impact of your business”. Some of the common benefits that you will get from apps development that is done by professional developers from the top mobile apps development company. Mobile apps in comparison to other digital avenues plays a pivotal role in increasing customer base as they can browse everything according to their choice through these apps. Such apps increase customer base globally. Having a mobile apps is certainly a good way of making customer reach easy; thus, it will help you in boosting traffic and brand awareness too. A well-planned and great app takes your brand to the customer reach easily and make your social pages and websites more popular. It is also a better way of enhancing customer engagement, optimizing customer services, enhancing revenue potential and collect data for better business analysts and employee engagement. You have to find the right and bespoke mobile apps development company from where you can get complete mobile apps development solutions. 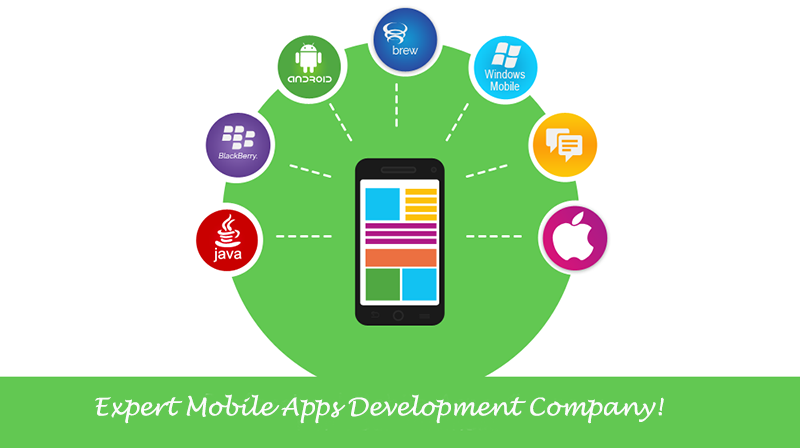 Mentobile Technologies has been offering you prese app development services and solutions.